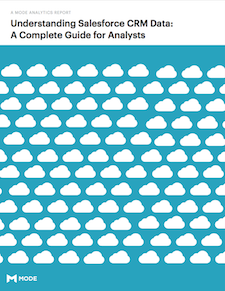 Get to know Salesforce, how your team uses it, and how to analyze the data it generates. You’ve just been handed your company’s Salesforce data to analyze. What should you do first?